The French Revolution changed the course of History. It opened a new era and their consequences are the base of today´s society. French Revolutionaries called Ancient Régime the political system previous to the Revolution. 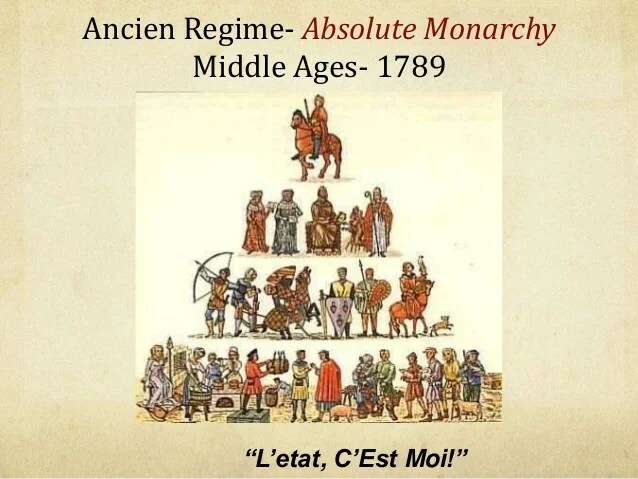 The absolute monarchy was the predominant political system. However, England and the Netherlands had a parliamentary monarchy. Economy was based on farming and it is known as traditional economy. However, trade played a significant role in the capitalism devel0pment. 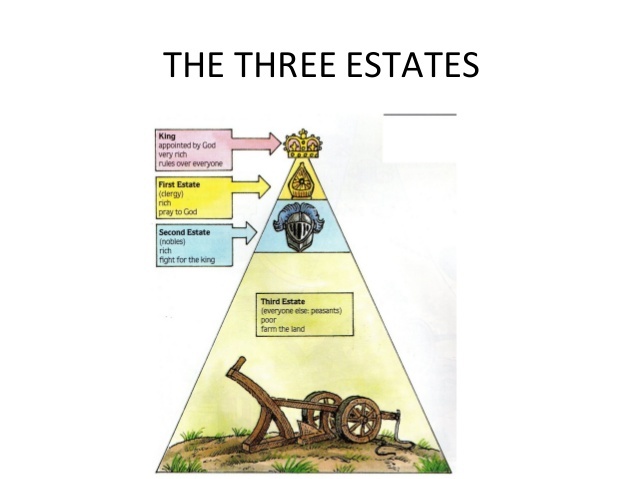 Society was divided into three states: clergy, nobility and third state. This division had its origins in the manorial or feudal system.